Vienna, the capital city of the Austro-Hungarian monarchy and home to the royal Habsburg family for centuries, today draws between five and six million tourists every year. There are many reasons to visit this wonderful city on the banks of the Danube, and one of these adjoins the famed Schönbrunn Castle - an impressive, beautifully designed zoo known as the Imperial Zoo. The green oasis of the truly imperial Baroque complex covers an area of seventeen hectares (42 acres). 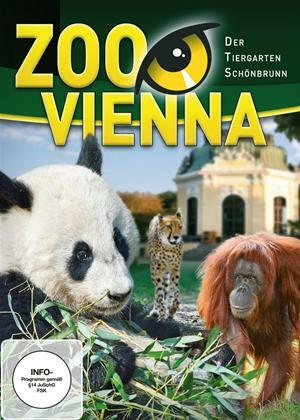 Almost 5,000 animals representing 480 species live here - in the oldest, and of course, according to the Viennese, the most beautiful zoo in the world!